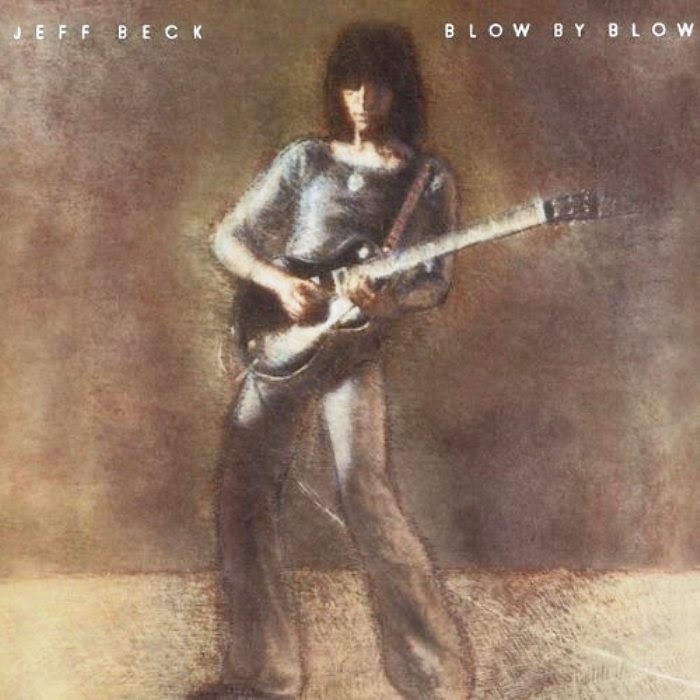 "Blow By Blow" is the seventh album by British guitarist Jeff Beck, released in 1975, and it was the first under his name alone. After some trying moments with a couple of abortive bands whose principal purpose was to give him someone to play with, this all-instrumental album points a newer, healthier direction for the man whose playing is more emblematic of the Yardbirds than either Jimmy Page, who followed him, or Eric Clapton, whom he succeeded. The album peaked at No. 4 on the Billboard 200, and has been certified platinum by the RIAA.